AwesomeArtists.com is a delightful art instruction site by “Mo” M.C. Gillis that offers a collection of downloadable lesson ebooks & guides that are lots of fun for young artists who want to learn some basic principles behind art. 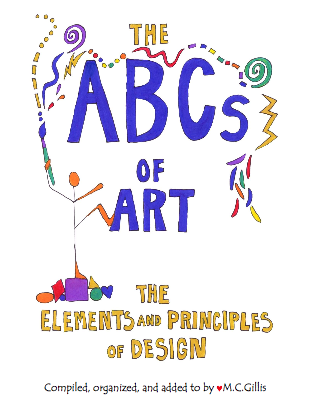 The ABC’s of Art ebook from this site is a really nice introduction to the basics of line, shape, color theory and more. 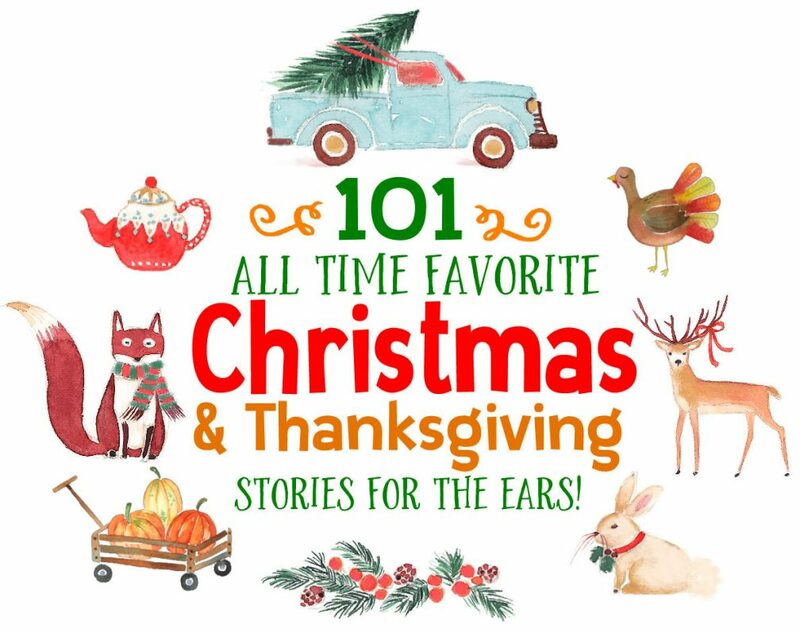 This PDF is the first in the series of ebook links you will find on the site. There’s lot’s more great resources on this site too, so do a little exploring and see what all you can find.